Rock out while you work out. 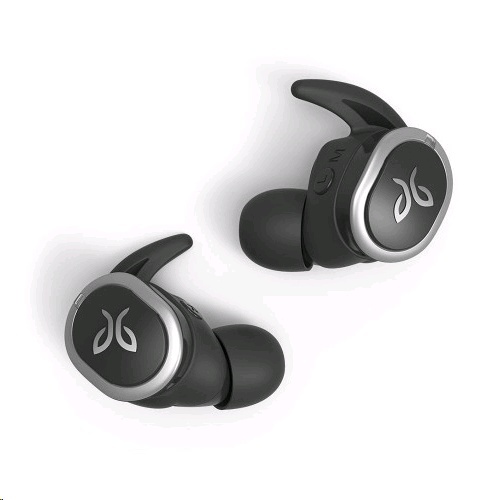 These JayBird RUN wireless in-ear Bluetooth headphones are designed to keep you in tune with your favourite music while you push the exercise limits. They're sweat-proof, water-resistant, and can be charged in the case or on the go. 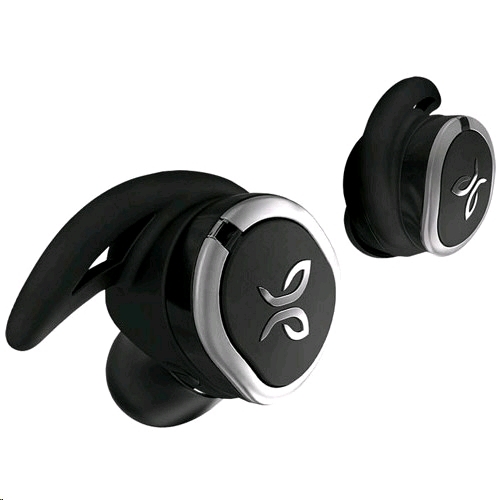 They also feature an inline microphone and connect to the JayBird MySound App.